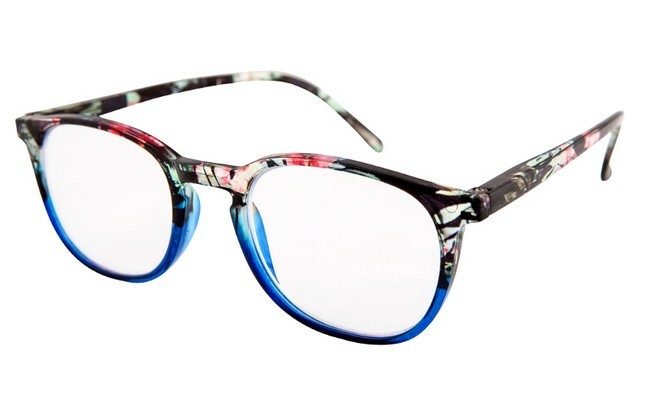 Floral reading glasses consisting of frames with flower and leaf designs. A range of glasses that can be used to reduce an eye error known as presbyopia, occuring with advancing age. To overcome presbyopia, corrective lenses are required for near vision. 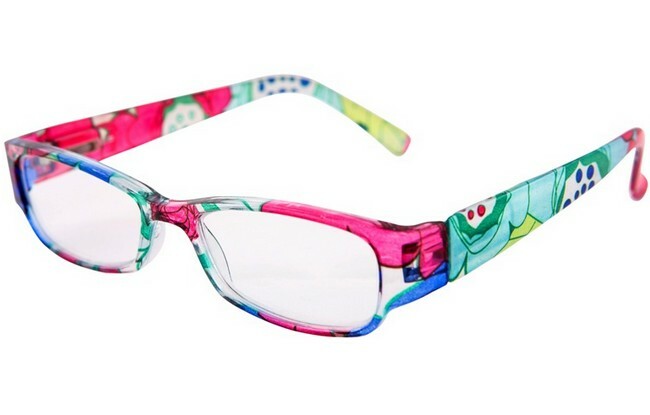 Our floral frame reading glasses consist of designs featuring flowers and leaves.